The West Troms Basement Complex in coastal North Norway comprises Neoarchaean to Palaeoproterozoic tonalitic gneisses and igneous and metasupracrustal rocks that are limited to the southwest by the Lofoten igneous and high-grade metamorphic suites (1.87-1.77 Ga) and to the east by the Palaeozoic Caledonian Orogen. 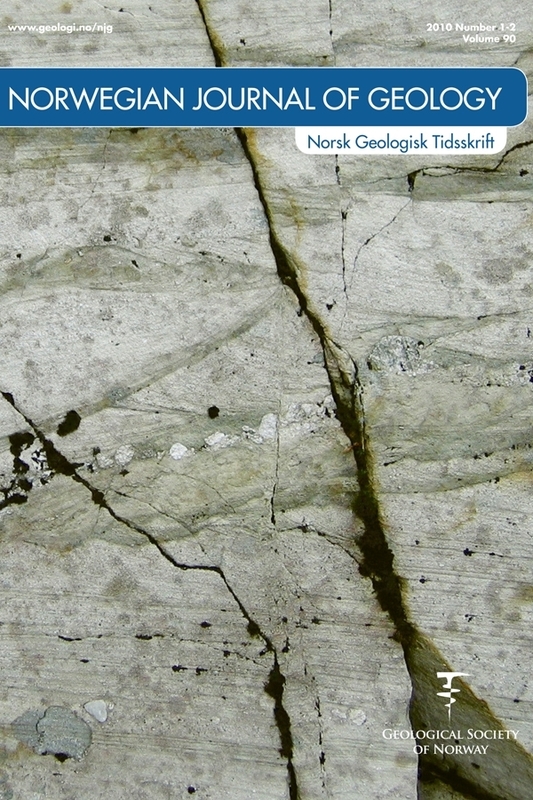 The tonalites and granitoids (2.89-2.70 Ga) were deformed and metamorphosed to gneisses, locally up to granulite facies (2.69-2.56 Ga), prior to intrusion of the Ringvassøya mafic dyke swarm (2.4 Ga) and were followed by deposition of widespread supracrustal units (2.4-1.97 Ga), some of which were intruded by mafic sills at 2.22 and 1.98 Ga. Younger (< 1.97 Ga) volcano-sedimentary successions formed locally. During the Svecofennian tectonic event (1.8-1.7 Ga) a suite of bimodal plutonic rocks (1.80-1.76 Ga) intruded the gneisses. The tonalitic and granitic gneisses were juxtaposed in between NW-SE trending metasupracrustal belts that created an overall lens-shaped structural pattern. The supracrustal belts were affected by Svecofennian deformation, and variably by amphibolite/granulite facies peak metamorphism and greenschist facies reworking. New structural and geochronological work provides the framework to discuss the tectono-magmatic evolution of the West Troms Basement Complex. Neoarchaean deformation involved crustal contraction (c. 2.6 Ga), probably accretion and tectonic underplating, and was followed by several episodes of Palaeoproterozoic crustal extension/rifting and mafic dyke intrusion (2.4-1.98 Ga). The Svecofennian tectono-magmatic event (1.8-1.7 Ga) was characterized by prolonged arc-related contraction across block-bounding metasupracrustal belts. A progressive Svecofennian tectonic evolution involved early crustal contraction that generated NE-directed ductile thrusts and a gently SW-dipping crustal detachment/foliation at medium- to high-grade metamorphic conditions. Subsequent, macroscopic NE-SW directed upright folding of the main foliation produced steep limbs that became reactivated by orogen-parallel (NW-SE), mostly sinistral strike-slip shear zones and subvertical folds at retrogressive (greenschist facies) metamorphic conditions. The more flat-lying domains of the West Troms Basement Complex, e.g. broad macro-fold hinges, on the other hand accommodated NW-SE directed shortening and SE-directed thrusting. A model of continued NE-SW orthogonal shortening with an increasing transpressive component with time is the most likely tectonic scenario. Such a model requires accretion from an orogenic front to the southwest into a less deformed and metamorphosed foreland to the northeast.